A range of cubes, rectangles, semi circles and a coffee table. Excellent low profile reception. 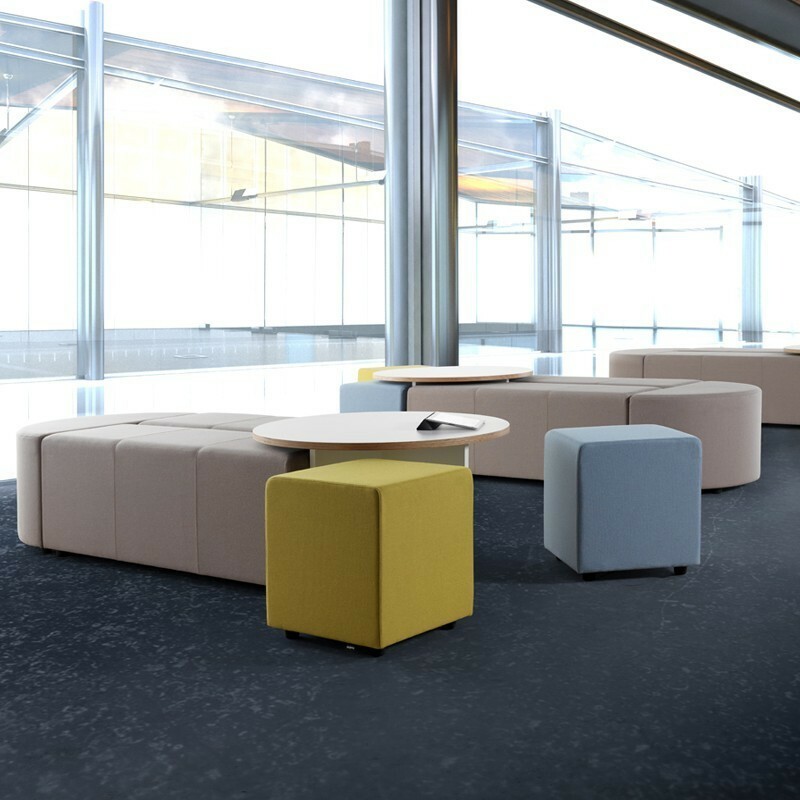 The D9 Shape Range consists of single seater cube stools, multi-seat rectangular stools and a semi circular stool. Matching coffee table designed to fit neatly with the range. Common configuration ready to order online, Call 0131 554 7564 to order a custom configuration.